Banner Avertising using interactive flash banners. Banner advertising not just a static medium. 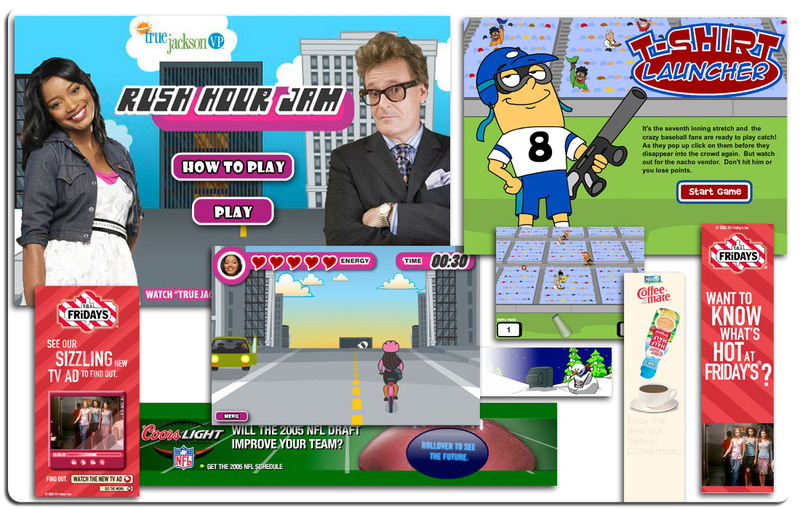 We can provide your group with interactive flash banners and games that are fully branded to provide extra marketing kick and increase click-through. Let us show you how we can upgrade your advertising from boring to brilliant and drive more traffic to your website. Give us a call and we can provide you with a link to our sample banners.